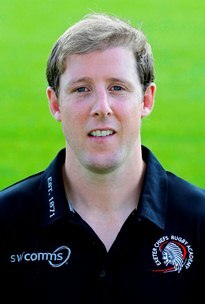 I played professional rugby for 13 years for Saracens, Racing Metro, London Welsh and London Scottish, and also won a Commonwealth Games Silver medal in 2006. Ive been refereeing on the national panel for the past two seasons and I was the man in the middle for this game two years ago - I thoroughly enjoyed it! 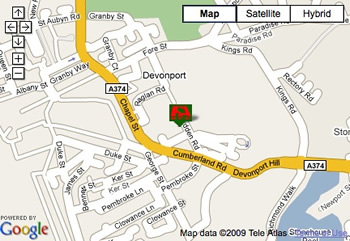 I have a wife and two young children and my home is in Ivybridge. I've played for Devonport Services from U9-U16 managing to win the Fisherman's Cup Second Tier as well as achieving the Players' Player Award for my U16 season. A flurry of concusssions and other injuries force de away form the contact game however I have coached the U8 age group, following them through to their current U10 squad. Andrew Kemp is a retired army officer who now works as the CEO of a group of medical device companies specialising in infection control and Biological defence products. His rugby career included caps for the Army and Royal Army Medical Corps teams. 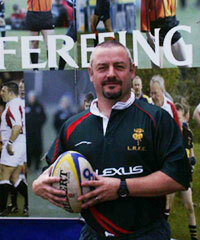 He has coached at junior and senior levels, and he now referees for local games near his home in Nottingham. 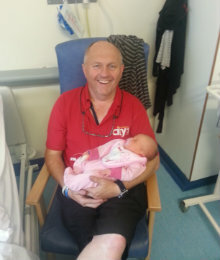 Paul is 56 years old and served 34 years in the Royal Navy as a man and boy - he's now a bus driver for City Bus. Paul has been evolved in rugby from the age of 11 playing for Devonport Services RFC before taking up the whistle in 1991. Married to Sally with three children - Paul's loves include rugby, his dog and family. Alex Gordon is 22 years old and is currently in his 4th year of studying medicine at Peninsula Medical School. 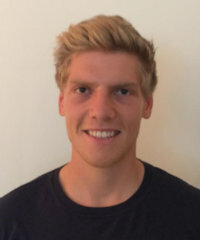 Alex played as a back row for his school and club team in Wells, Somerset before moving to Plymouth for university. 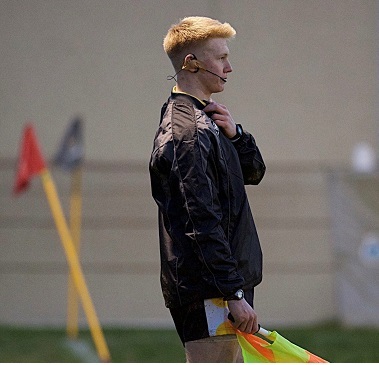 He took up the whistle in March 2017, and regularly referees rugby games in and around Plymouth. Harry Groves is 18 and from Plymouth. He's played rugby since an early age picking up represetive honours for Devon and also the Exeter Chiefs Outreach Academy. Harry's just begun studies at the University of Plymouth studying economics where he also now plays the game. 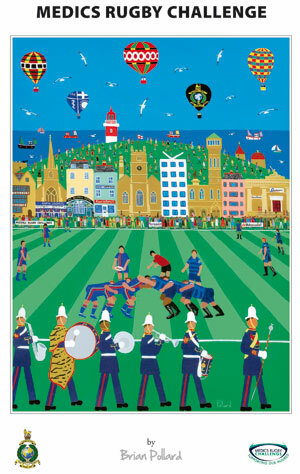 His focus in now on refereeing and he took up the whistle last year with locaal games here in Plymouth. Dr Paul Giles is a GP with a special interest in Sports Medicine. He is a Partner at Beacon Medical Group, based at Plympton Health Centre and also works in the iCATS Knee Clinic at Mt Gould Hospital. Paul has been Club Doctor at Plymouth Argyle since 2000, and is a Sports Physician for British Diving, providing Medical Support to Elite-level Divers based at Plymouth Life Centre. 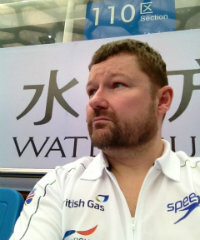 He has been British Team Doctor for British Diving at World Series Events in Beijing and Dubai. Chris graduated from the University of Nottingham in 2014 and immediately took up a job in the Berkshire Health Foundation Trust working in musculoskeletal outpatients. Alongside this he has been providing Physio and pitch-side medical cover for Bracknell Rugby Football Club who play in the London and South East Division 3. Chartered and HCPC registered Physiotherapist. Qualified : 2015 Trinity College Dublin/ Plymouth University. Currently practice as a Sports Physio for Ocean Physio (part time), Exeter University men's Rugby, Exeter Chiefs Academy. Former professional rugby player. Leinster A, Ireland clubs xv, Plymouth Albion (2009-2015), Barbarians. Currently employed as an Academy Rugby Coach and head of the Developing player pathway at Exeter Chiefs Rugby Club With Physiotherapy as an associated role. 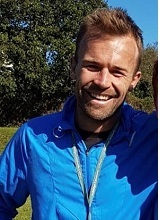 Level 3 sports massage therapist and former Royal Navy Medical Assistant of 10 years, Chris spent his career keeping service personnel fit and healthy from recruits in training to marines and soldiers on operations over seas. Finding a passion for the assessment and treatment of a range of sporting injuries Chris left the Navy in 2015 to pursue a career as a Physiotherapist. 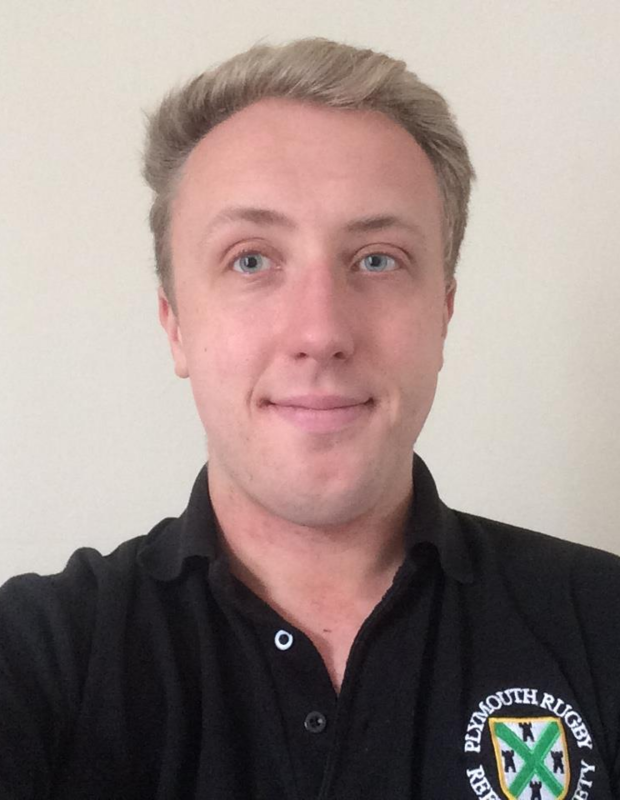 Now in his second year at Plymouth University Chris is building on and fine tuning the skills he learnt in the RN. 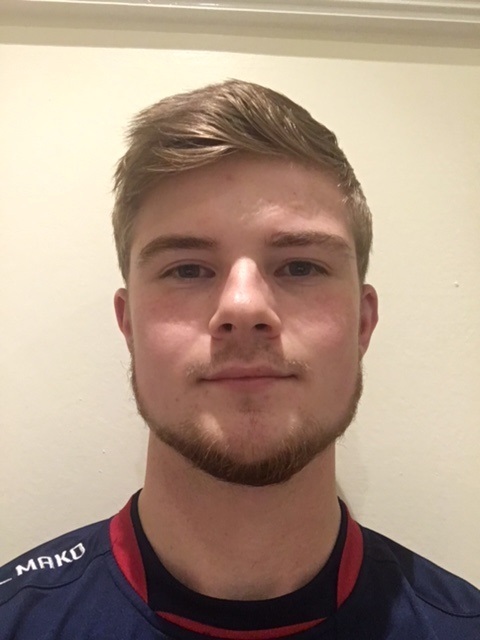 When not revising for exams Chris plays rugby for Devonport Services RFC and previously represented the RN under 21s. Based out of Imperium Gym Plymouth CS Sports Massage Therapies provides a range of massage treatments, at great rates, to assist with the prevention of or recovery from a range of injuries, not just those that occur on the sports pitch. Along side the coaches at Imperium gym Chris strives to return all his clients to the highest level of function they can achieve.